This week the guys talk to Amy from Plantronics on the deep integration with the Avaya product lines and how good audio quality is like putting on a clean shirt. 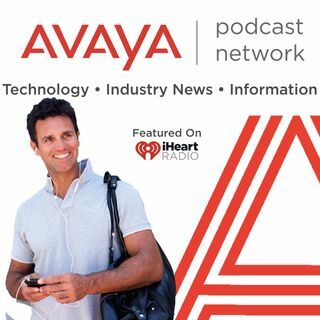 We also talk with Andy Steen at Avaya about what we do for stadiums around the world to increase fan interaction and engagement. The beautiful AVAYA Stadium in San Jose where the Earthquakes engage with fans, and our Executive Briefing Centers where customers can see the technology close up, with personalized demonstrations.